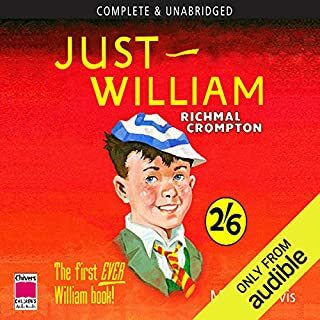 This was the first William book I read 50 years ago. It remains my favourite. 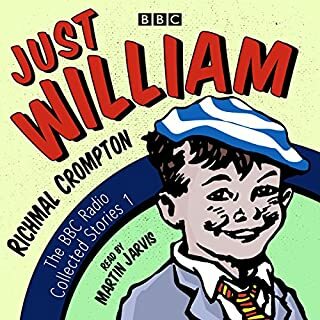 Martin Jarvis is William. Brilliant performance. An easy 5 stars in all categories. 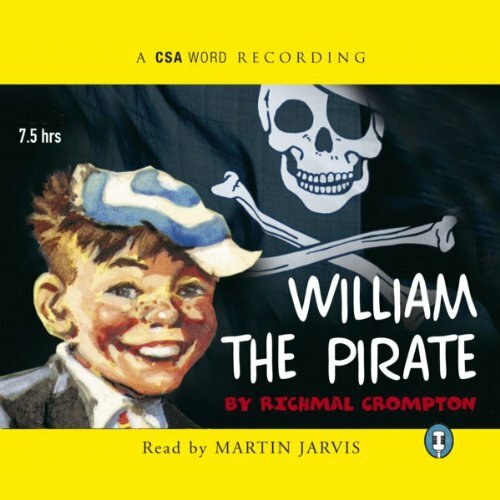 Where does William - The Pirate rank among all the audiobooks you’ve listened to so far? William of course. He is such a hilarious, lovable character. Beautifully read. His take on Williams voice seems perfect. Yes and then I ordered all the rest. It's hard to get the boys to bed on time - none of us can bear to stop at just one story. 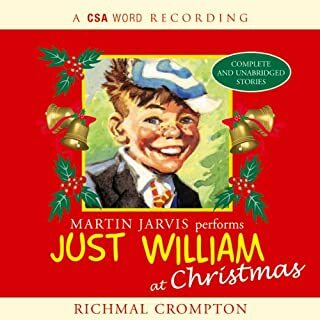 Wonderful to get an unabridged version of Martin Jarvis's brilliant reading. I know all these stories backwards, but they still make me chuckle. would recommend to adults and children alike. has me laughing uncontrollably. Love the vocabulary. how many books today would use word like "propitiation". 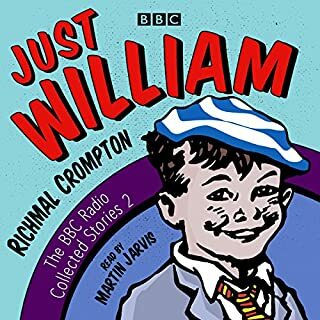 I have loved the just William books all my life and the books read by Martin Jarvis are wonderful. They are perhaps a little dated, but they are funny, thought-provoking and a joy to listen to. 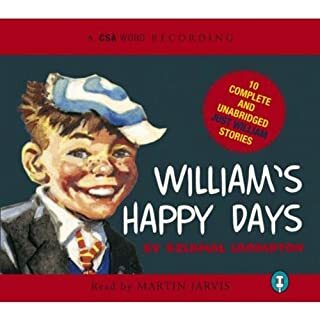 Martin Jarvis is an exceptionally good narrator. 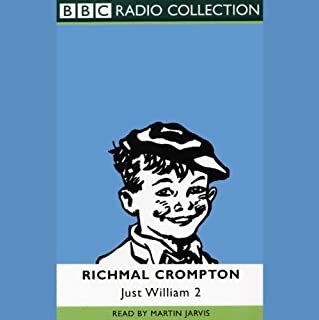 I often listen to the William books in the car and sometimes Williams exploits make me laugh out loud and there have been times when I have cried with laughter. You must buy this "book" !!!!!!!!!!!!!!!!!!!!!!!!!!!!!!!!!!!!!!!!! !